Time flies! 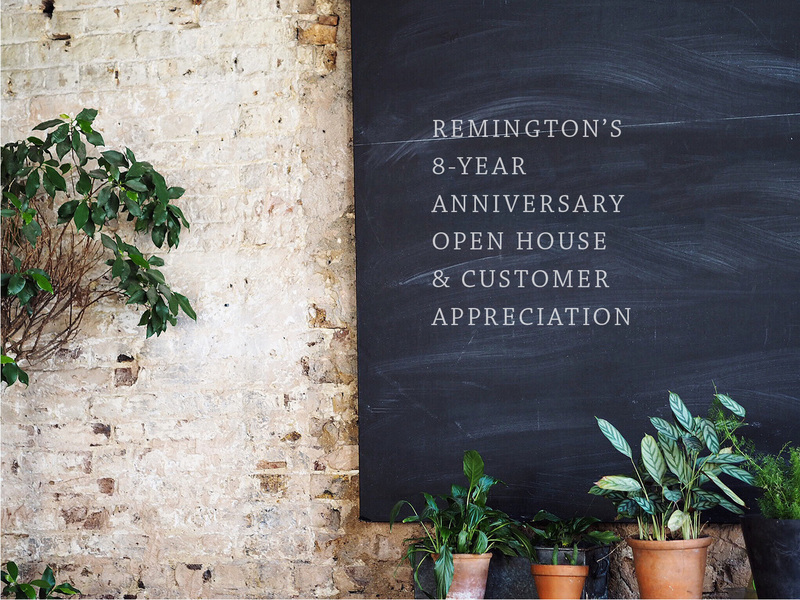 It’s hard to believe that Remington will be celebrating it’s 8-year open house on Friday, April 27th and Saturday, April 28th 2018. Be sure to mark your calendars! We will keep our normal hours: 9:00-5:00 EST on Friday, and 9:00-2:00 EST on Saturday. We are also excited to feature the Ronnoco Coffee Truck, that will be serving FREE COFFEE (can we say that again?!) FREE coffee! 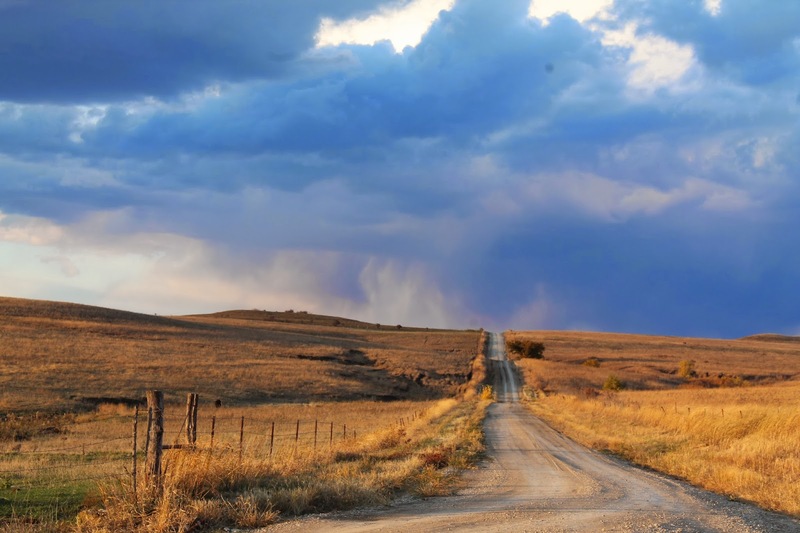 to all of our customers from 10:00-3:00 on Friday, brought to you by the Homestead! We will be having a Whole Horn Cheese Sale on Friday & Saturday. Colby, Marble, & Guggisburg Baby Swiss will all be $18/horn or wheel, while supply lasts. There will be an extra $5.00 fee for slicing. There will be door prize drawings BOTH days. As always, there will be lots of samples throughout the store!